The Advocate Archetype is from the activist family. You are defined as a hero and a change agent. Your fragrance preferences lean towards energetic, all natural blends. 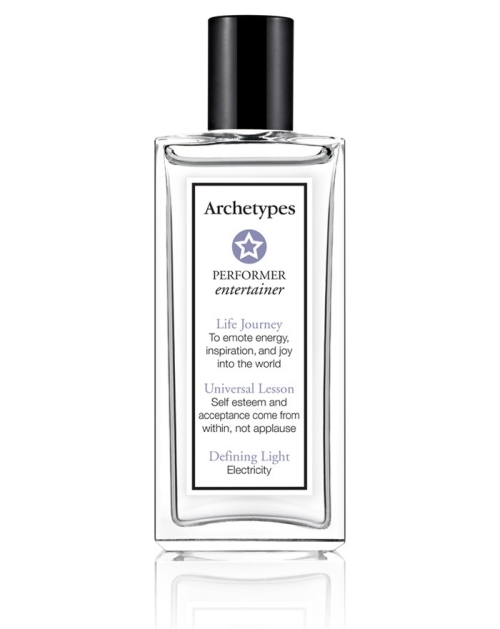 We invite you to the all natural blend of bergamot and orange blossom.